The Series 850 is a tailor-made aluminum sliding window designed for porch enclosures in the Greater Newburyport area and New England. 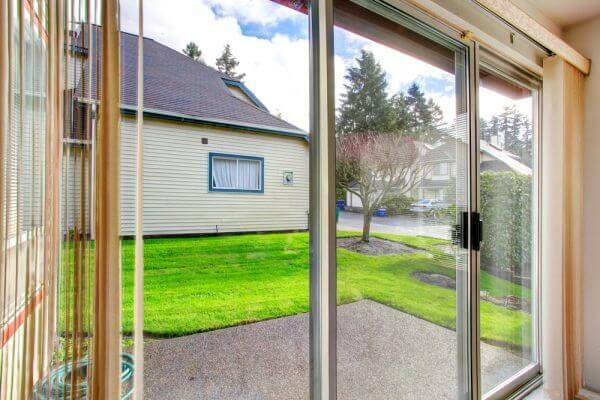 Both panels are available to be slid with the option of single-glazed or 1/2 inch insulated glass, and a full screen. Can also be used to enhance your living space with three season porch. Factory glazed with 1/2” insulating glass panels. Single glazed option: 1/8” annealed or 1/8” tempered glass.